Any avid runner is familiar with the convenience and helpfulness of utilizing running accessories. From backpacks to wrist wallets to specialized headbands, there are a lot of accessories out there that are geared to help a runner’s performance. One of the most popular running accessories is the running belt. 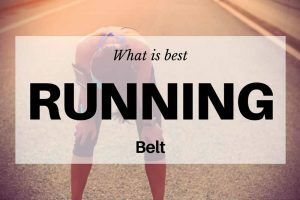 What is a running belt? A running belt is a pack that straps around your waist and functions like an armband. 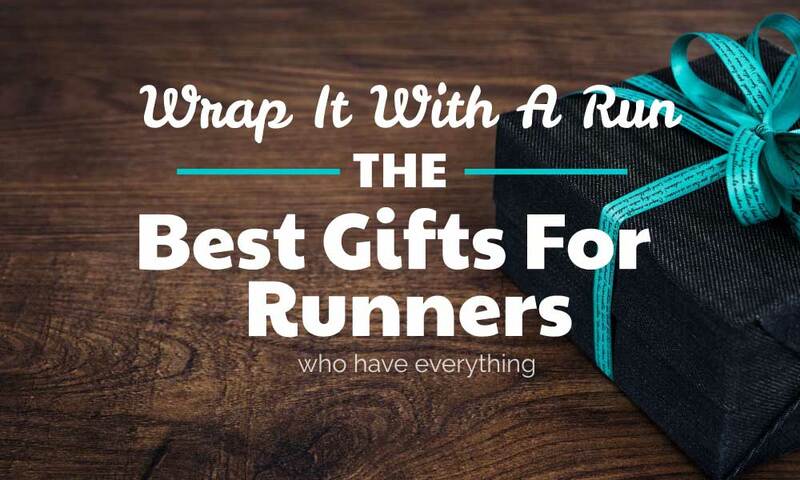 Its purpose is to hold your belongings during your run or your workout. While a running belt can have other functions, like carrying water bottles, the main thing is to hold your phone and keys while running. In order to find the best running belt for yourself, you should consider your individual running needs. There are a large variety of belts out there that are each made for different running types. Do you need something that carries your water supply? Something to brighten up your running look? Or just something to toss your keys in? and there are some that are stylish options for more casual runs. 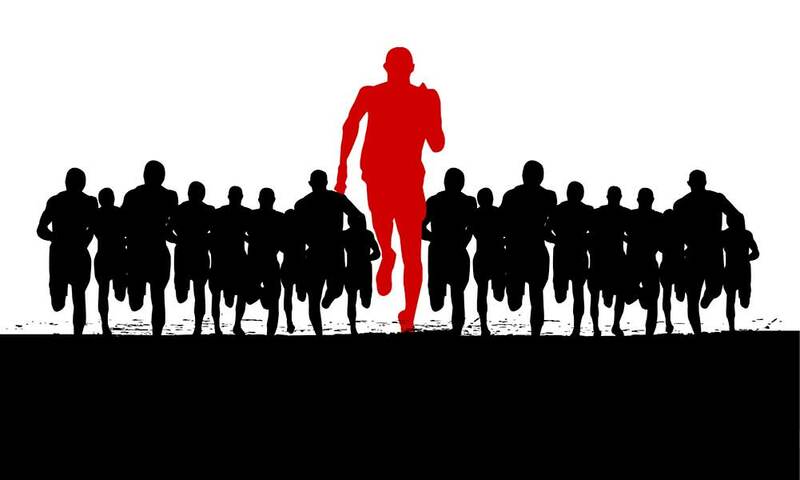 Keep in mind what kind of runner you are when deciding on which running belt to purchase. Running belts are relatively inexpensive; many runners think that this purchase is more than worth it. 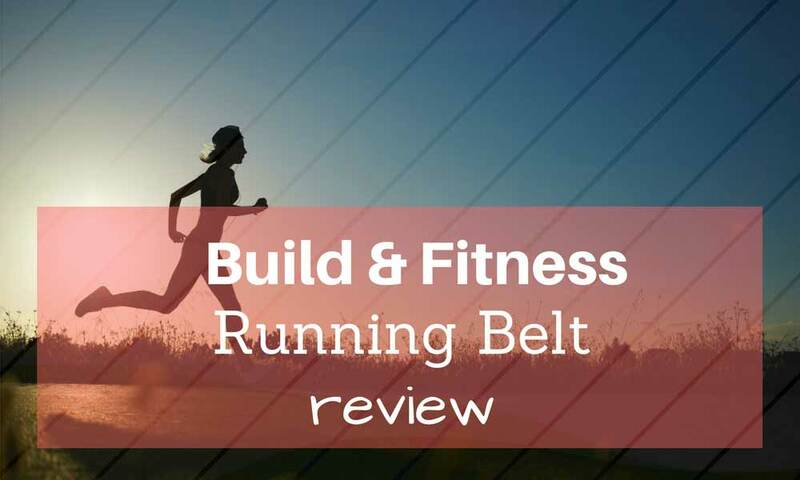 The benefits of a running belt go beyond simple functionality. While running backpacks are helpful for carrying larger amounts of items, they are pretty bulky as far as running accessories go. A running belt is a perfect balance between lightweight and functionality, making them a favorite running accessory for many frequent runners. 1. Running belts provide secure pocket space. Running attire tends to lack pockets or any kind of storage space, and this is where a running belt comes in handy. Normal running shorts either don’t have pockets at all or have very tiny pockets, leaving no room for a normal sized phone or for keys to safely be stored. If you are going for a longer run or participating in a marathon, you will certainly need more pocket space than typical running shorts have to offer. Running belts are the ideal solution for this! 2. Running belts are incredibly inexpensive. Running belts are hardly an investment (however, keep in mind that not every running belt will be a great low price). Depending on the type, quality, and functions you are looking for in a running belt, the price for one can range from $5 to $70. You can easily find a really nice, high quality running belt for $30-$50. 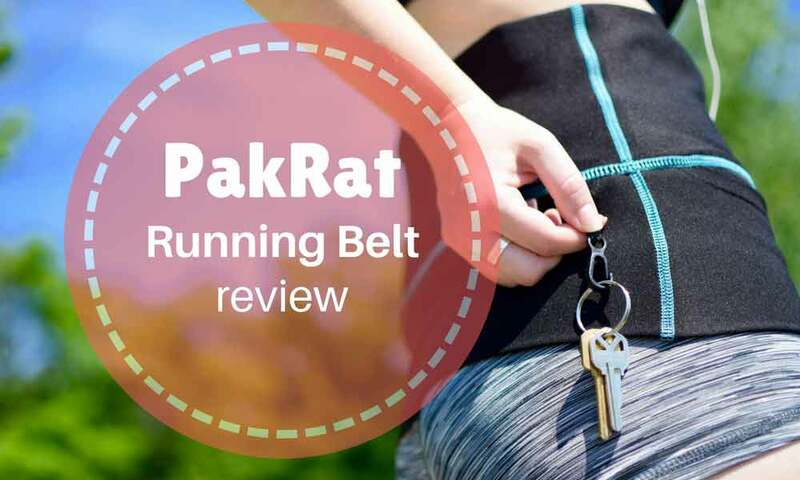 It is definitely recommended that you do not skimp on the quality of running belt that you purchase. You need your running belt to be able to withstand the harsh movement involved with frequent running in order to get a lot of use from it. 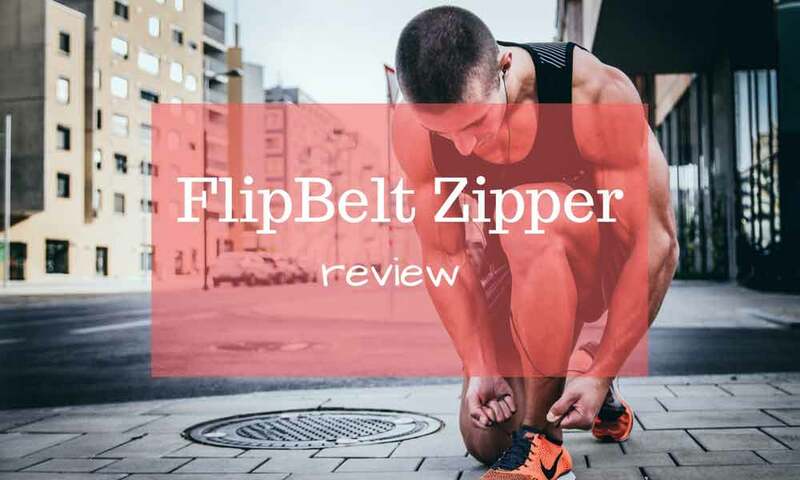 Designers have worked hard with athletes to figure out the perfect running belt designs that are both durable and functional. But, if you are simply looking for a lightweight small pack then a cheaper one will do just fine. 3. Running belts are very comfortable. Aside from just fitting around your waist comfortably, running belts really make your runs more comfortable. If you go for a run and decide to carry your belongings by hand, this can quickly grow tiring. Holding things in your hands for any amount of time is very uncomfortable. If you start off on a run with your keys in one hand and a bottle of water in the other, you will soon find just how annoying and tiring your hands get. This added weight in your hands would begin to drag you down and distract you from your run, which is never good. Hands tend to get sweaty during a run, which also makes carrying items by hand very impractical and unsafe. Nobody wants to have their phone, or water bottle, accidentally slip through their fingers. To add on to this potential series of unfortunate events, a hand cramp from holding something in the same position is inevitable. Any runner will agree that carrying your belongings while you run is both annoying and distracting. Fortunately, these issues can be quickly eliminated by storing your belongings in a running belt. 4. Running belts can carry water on long runs. Like the sweaty hand’s problem mentioned previously, carrying a water bottle while running is like waiting for a disaster. Stashing a water bottle in a running belt is the perfect solution. This will also eliminate the need to stop at a water fountain or anywhere else to find water. Some running belts are meant just to carry your phone and keys, and they might be too small to hold a water bottle (but you can always try small water bottles like Simple Hydration Water Bottle or FlipBelt Water Bottles). If carrying lots of water is a must for you, there are lots of running belts and running backpacks that can accommodate this. 5. Runny belts can carry any first aid equipment you may need. Training for any running event can get pretty intense. Dedicated runners train all over, from the streets to the woods. Unfortunately, accidents can happen, and it is always good to be prepared. If you are running in the woods and get a scratch, carrying first aid equipment with you is a very smart decision. You can get a small first aid kit for example, and take those essentials into your belt, so that they are always with you on your run. While these items won’t be needed very often (hopefully), it is very comforting to know that you have them with you. 6. Running belts directly assist in building up your mental strength. Having the right mindset while running is very important in order to stay focused. If having the pack around your waist bothers you at first, it is also a great opportunity to become comfortable with something new. Adapting to the added weight around your waist helps you with endurance training, as well as helping with mental conditioning. Focusing your mind is a critical part of running. 7. Running belts help keep your runs focused by getting rid of any interruptions. Any novice runner has experienced some kind of interruption to their run. In the beginning of your training, interruptions may seem unavoidable. 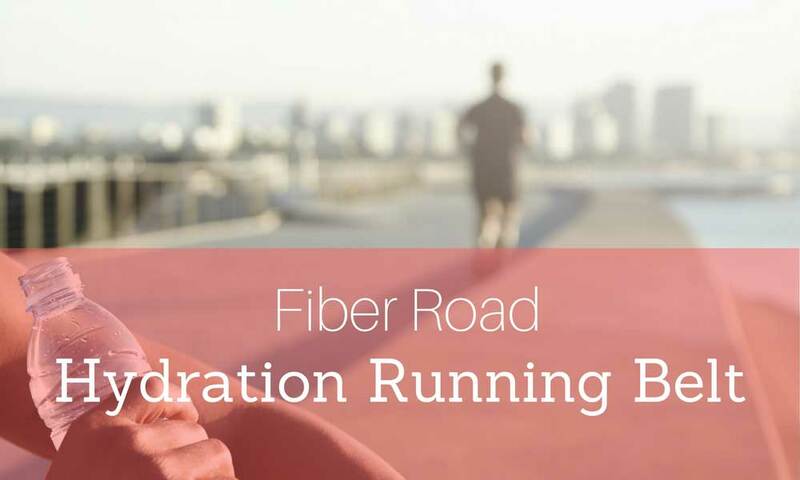 Maybe you are on a longer run and get hungry and need to stop to find some nourishment. Maybe you get thirsty and want to stop to find some water. 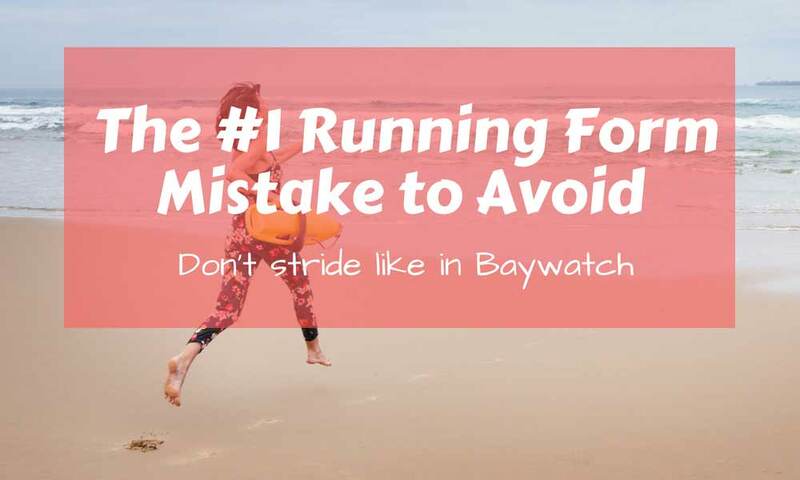 Stopping and interrupting your run can throw off your groove for the remainder of that run. Running belts or backpacks packed with the essentials eliminate unnecessary interruptions you may encounter. By keeping everything you may need in the one convenient pack, you are able to stay on your path and keep focused on your run. 8. Running belts are useful for transportation to work. If a running backpack is too bulky for what you’re looking for, but you’d still like to keep your necessary belongings in some type of storage compartment on a run, a running belt will be perfect for you. 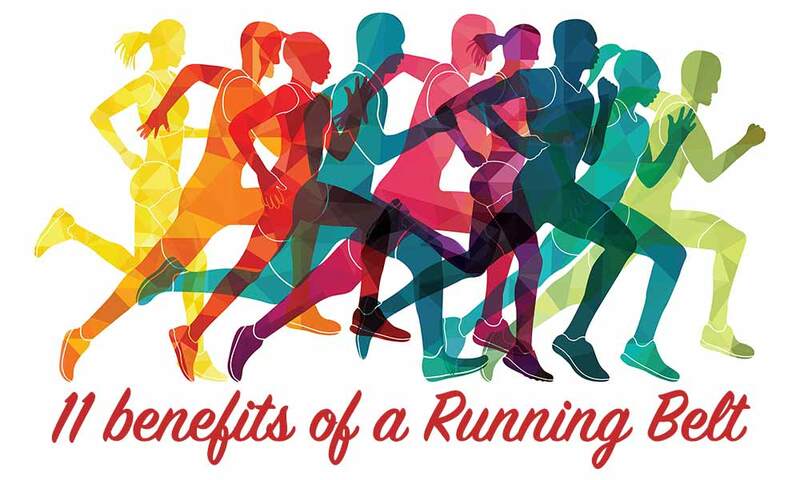 If possible, commuting to work by running is a healthier and more economical option for many people. Storing all of your work-related items in a running belt keeps them out of the way until you are at your employment (and free from sweat!). This makes a change into clean work clothes quick and easy (hopefully you have a place to keep those clean clothes etc at work). 9. Running belts are practical for everyday activities in life. Besides helping with your commute to work, running belts can be useful in all kinds of other scenarios as well. The possibilities are endless with these things. For example, they can be used to keep important documents organized and nearby when traveling. If you are traveling overseas, you can keep your passport nearby and easily accessible in your running belt while also feeling good about how secure it is. Running belts can also be used to conveniently store items while casually running errands. 10. Running belts keep any digital devices safe and easy to reach at the same time. Some people are dedicated listeners to music or podcasts while they run. Music can help you focus your mind on your running. A running belt is a great way to store whatever device you may use to listen to music on (using wireless headphones is recommended). 11. Running belts can be quite stylish. There are some stylish running belts out there that are a great way to add a splash of color to your workout clothes. Running attire tends to be more functional than stylish, which is completely understandable and appreciated. However, it doesn’t hurt to add a nice looking running accessory to your outfit. And one more: Running belts make running much more enjoyable. Let’s face it – running (and any cardio exercise) is tough. Running belts help eliminate any extra stress from carrying personal items and overall make running a better experience. These comfortable gadgets are a must-have for frequent runners. 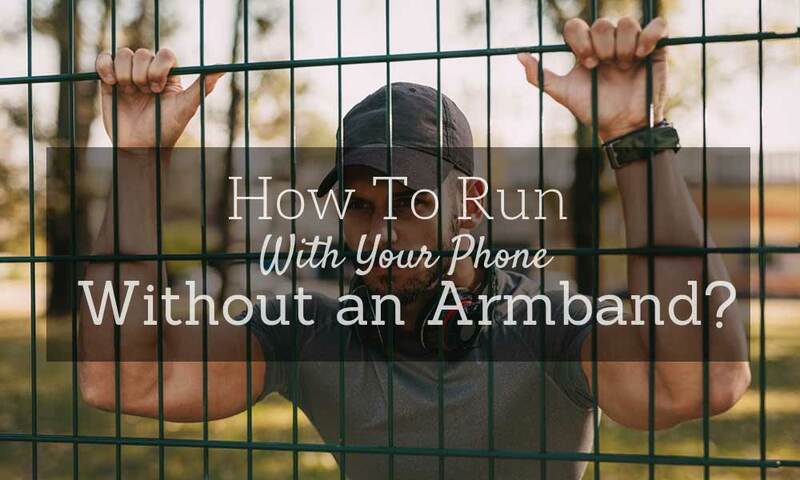 How To Run With Your Phone Without an Armband? 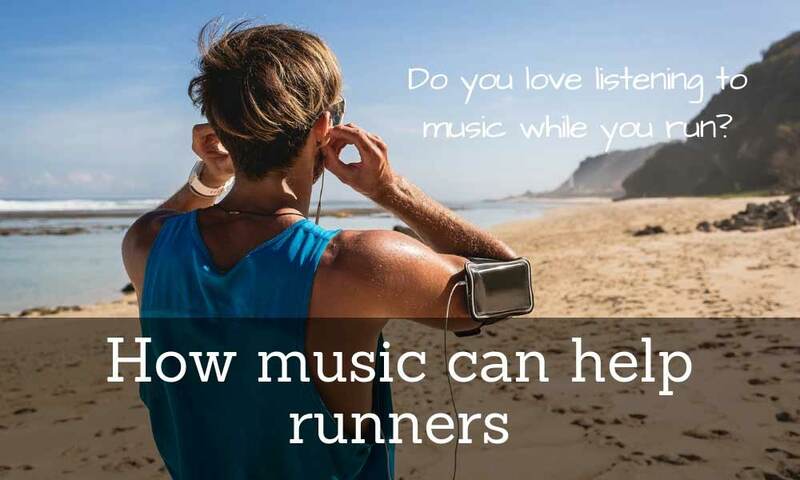 Does listening to music help you run better? Some recommended products may use affiliate links. OutdoorFitLab.com is a participant in the Amazon Services LLC Associates Program, an affiliate advertising program designed to provide a means for sites to earn advertising fees by advertising and linking to Amazon.com. Amazon and the Amazon logo are trademarks of Amazon.com, Inc or its affiliates. Copyright © 2019 OutdoorFitLab | All Rights Reserved.